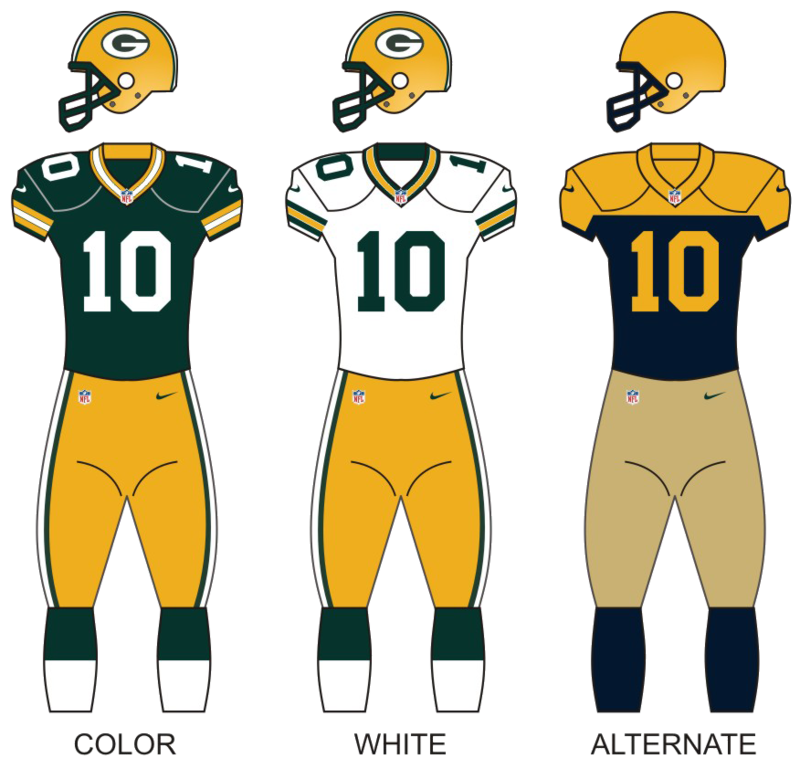 Proprietário: Green Bay Packers, Inc.
Fonte: Riddell Green Bay Packers. Visão interna do Lambeau Field. Visão externa do Lambeau Field. Leia notícias sobre o Green Bay Packers.